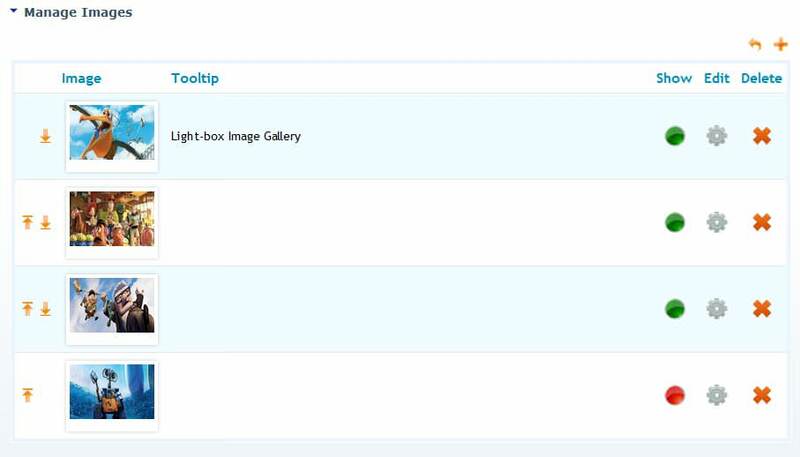 This is a nice looking image gallery module for DotNetNuke. 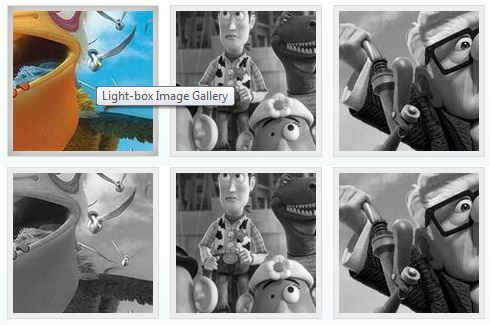 Uploaded images will be converted to thumbnails and will be shown in a grid with an option to show black & white (grey-scale) display. On hover, colored version will be displayed. Clicking the thumbnails will show the actual size image in light-box. 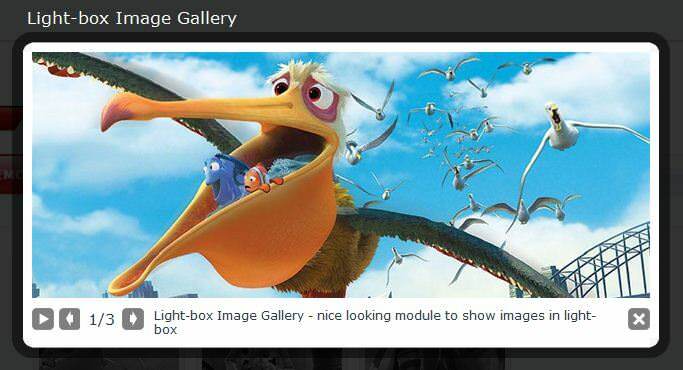 Light-box theme and other aspects of gallery can be controlled from module settings page. 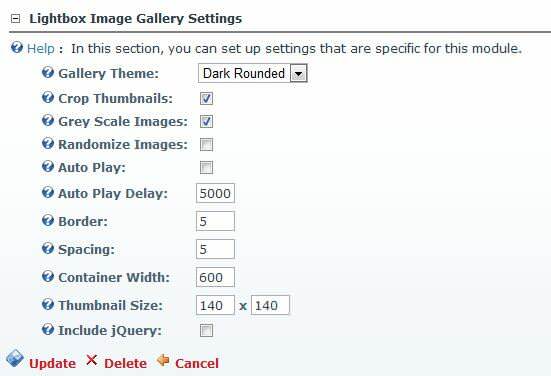 The grey-scale feature relies on HTML5 and will only be shown on modern browsers with HTML5 support. On older browsers colored version will be shown. This module supports multiple instances on the same page. 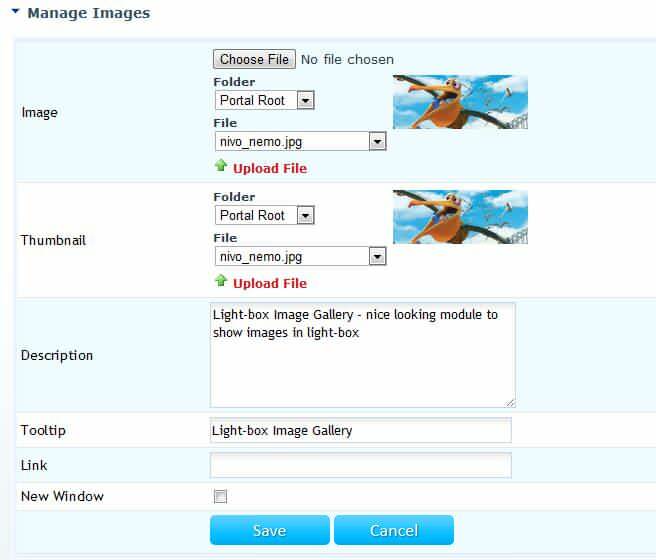 Each module can have its own images & settings.